The Plant Atlas is an evolving partnership of herbaria, universities, conservation organizations, government agencies and information technology professionals. Project partners are united by a common need to manage and disseminate vascular and non‐vascular plant information with colleagues and the public.  The online Plant Atlas application, originally developed by the University of South Florida, is the tool that these partners have chosen to meet their needs. Project partners share the development and maintenance costs and benefit from the ongoing improvements to the system. The Plant Atlas is developed and maintained by the USF Water Institute at the University of South Florida. Plant specimens available on the Atlas of Florida Plants. The Plant Atlas website incorporates standards-based data-driven internet technologies to disseminate plant information, images and distribution maps to the public. Plant species are searchable by scientific and common name, including synonyms; known presence within a county; nomenclature citation information; availability of a herbarium specimen image; and listing as threatened/endangered, native, endemic, invasive, wetland and other characteristics. Search results can be presented as a spreadsheet-style list of plant species or as a gallery of plant images along with summary information for the purpose of comparison. Search results may be sorted or filtered by selected characteristics, then used to create a printer-friendly checklist for use in the field. Users can browse for a plant species by selecting a family, genus, common name, or county. Information is made available at the family, genus and species taxonomic classification levels, including distribution map and source information, synonymy, citations, and plant photographs. Each taxa web page is linked directly to herbarium specimen data and information, including targeted links to specific species pages on external websites such as USDA Plants and NatureServe. Administrative users have access to a secure web-based editor to manage online content including customized pages about the project, herbarium or institute, external links, and news and announcements. Developed in partnership with Orange County, FLEPPC and USF, FLIP (Florida Invasive Plants) is a mobile field guide that can be accessed by a computer, smart phone, tablet, or other device with internet browser capability.